When it comes to losing weight, many people are always looking for an added fat-burning boost. From supplements to fad diets, there are a lot of things that people can try out, but one that has stood the test of time are smoothies. 1 avocado, 1 banana, 1 cup of spinach and some milk. 1 banana, 1 cup of natural or organic yogurt, milk, and honey for taste. 1 cup of milk, 2 tbsps. Chia seeds, 1 tbsp. Cocoa powder, 2 cups cherries, 1 banana and some ice. Half cup of coconut milk, a variety of berries, with some ice. Take care to blend until smooth for a better consistency. 1 cup of milk, fresh pineapple. 1 banana, 1 tsp. of coconut oil and 1 cup of frozen peaches. When these smoothies are added to your diet, they provide key nutrients that you need to burn fat and calories. Smoothies for weight loss should not contain processed protein powders and sugars as these will only slow your metabolism down and keep you from obtaining the results you desire. Green smoothies are also very effective for weight loss but can be bitter in taste if there are vegetables such as kale added. 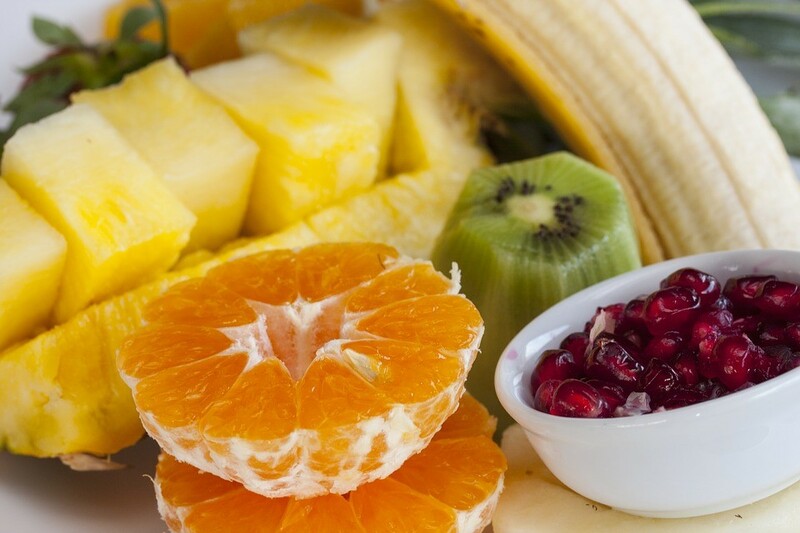 To combat this, you can add sweet fruits to your smoothie to balance out the bitter taste. Smoothies are not an alternative to exercises. They should also always be paired with other effective meal plans. Depending on a smoothie diet alone is not advised, and care should be taken in case of allergies and intolerance. Try your best to have a healthy lifestyle to achieve the best results.